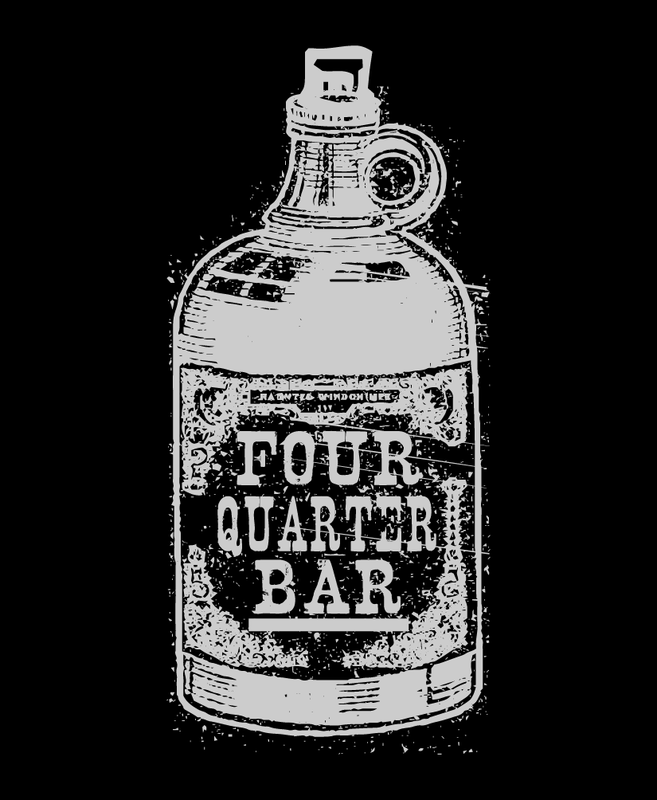 It's a throwback to the 1920s at Four Quarter Bar! Featuring The Matt Treadway Trio, Prohibition Era Cocktails by the Four Quarter Bar bartenders and a VIP lounge with hors d'oeuvres a seance performed by Paul Prater. 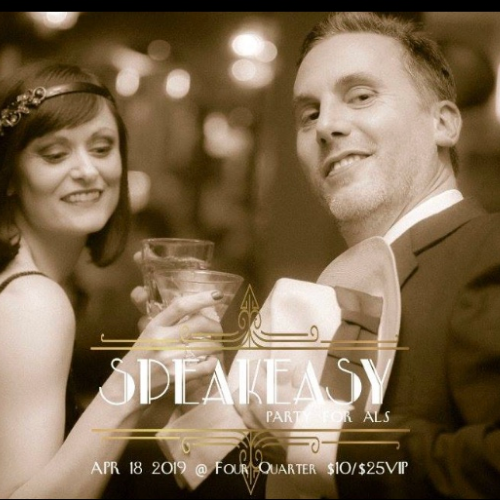 The Speakeasy for ALS benefits "Operation Speak Easier", an initiative to help those afflicted with ALS communicate with loved ones.